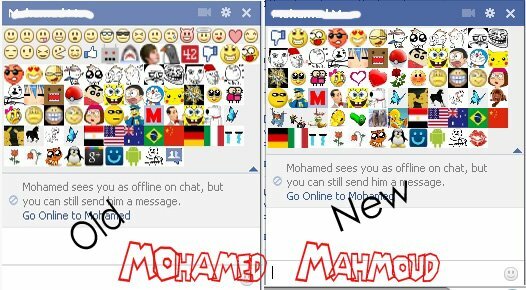 Mohamed Mahmoud has updated his extension! This entry was posted in Chat Codes and tagged animated, anonymous86, chat, chrome, code, codes, emoticons, extension, facebook, firefox, gif, google, google chrome, greasemonkey, Le Boss, Mohamed Mahmoud, pictures, small, smiley, smileys, source, sourcecode, userscripts, You Mad. Bookmark the permalink. One Response to Extension update!